Healthy eating requires planning and preparation, but we’ve all had days when we were forced to eat out & weren’t prepared for it. 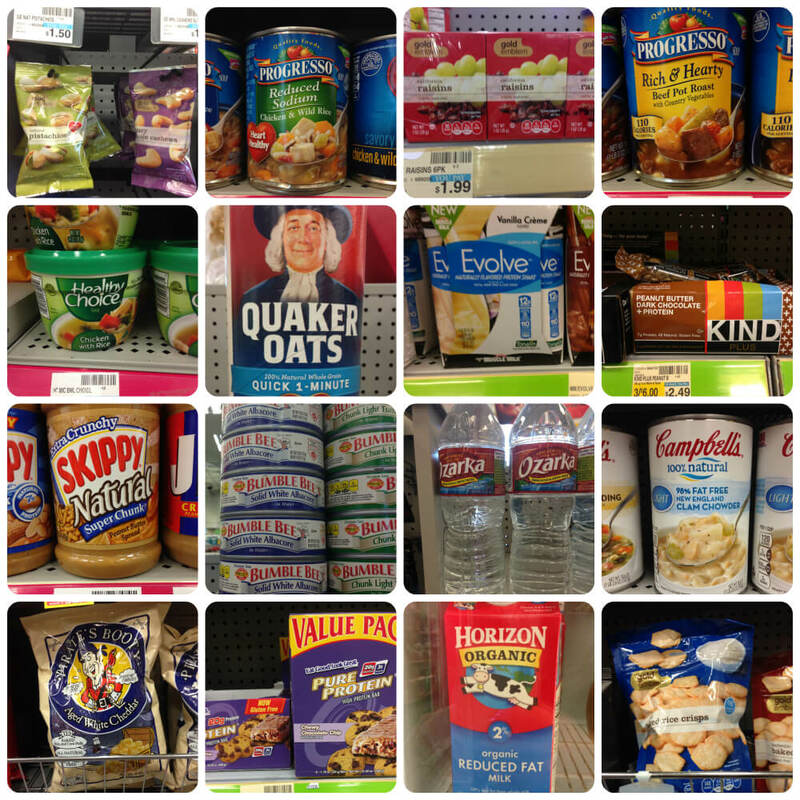 Today as I passed by a CVS I decided to wander around to see what healthy options there were to eat on the go. To my delight, I found that it is possible to eat for an entire day from CVS without destroying your diet. As you can see, there are many ways you can continue to eat healthy despite your lack of preparation. 🙂 Keep these items in mind as you approach the busy holiday season & never let your schedule interfere with your ability to live a healthy lifestyle. If you have found this information to be useful, please SHARE this information to help spread the message of healthy living. Feedback and questions are welcome in the comments section below. Thanks for reading!